After 18 years of using the same company to operate its bus service, the City of Lawrence is having a new company take the wheel. At its meeting Tuesday, the commission voted unanimously to approve a new multimillion-dollar contract with First Transit Inc. beginning next year. The contract will cost more than the one offered by the city’s current contractor, MV Transportation, but a committee tasked with evaluating proposals from both companies ranked First Transit’s proposal higher overall. 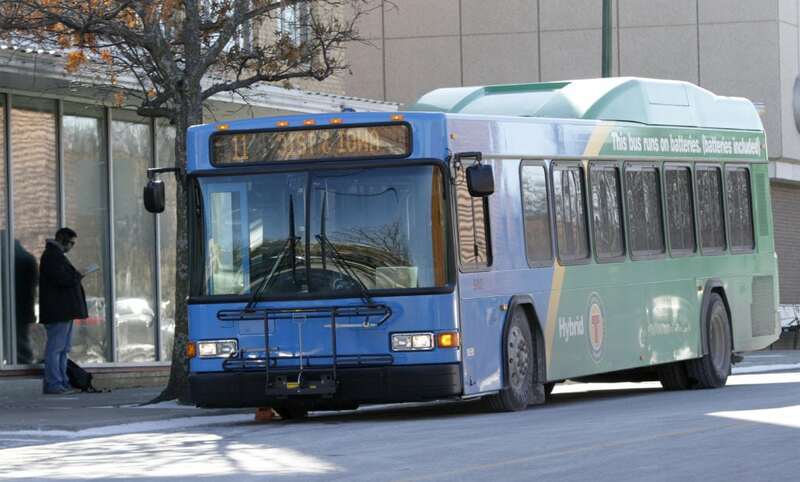 The city coordinates its bus service with the University of Kansas, and a committee made up of city and KU representatives evaluated the two proposals. The committee considered five key elements of the proposals: cost, quality of the proposal, quality of personnel, experience, and company resources and support. Annual prices for the two proposals were not provided, but a memo to the commission states that the cost of the new contract with First Transit will be within the approximately $6.7 million budgeted for 2019 to operate the bus service. The cost is made up of three rates: a fixed monthly recurring rate, a variable rate based on service hours, and a technology rate, according to a city staff memo to the commission. As part of their proposals, First Transit and MV Transportation proposed rates for all three elements, but the memo states that a side-by-side comparison is not practical because the variables are complex and the final contracted costs are negotiated with the local transportation workers union, Amalgamated Transit Union Local 1754. Commissioner Leslie Soden said she wanted to make sure that transportation employees’ pay and benefits would be at least the same or better under the new contract. Commissioner Matthew Herbert and other members of the commission also wanted to know whether First Transit would be hiring the employees who will be losing their jobs because of the contract change. First Transit Regional Vice President Susan Spry said their intention is to hire the employees as long as they meet qualifications, which she said they generally do if they are currently working for the bus service. Spry also said that First Transit’s proposal included the terms of the existing union contract and that wages would likely increase. First Transit Inc. will provide public transportation services for the city and KU from Jan. 1, 2019, through Dec. 31, 2023. The city and KU will re-evaluate the contract every five years.